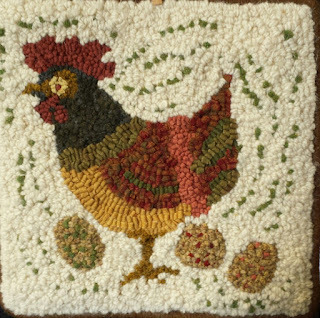 Intro to Traditional Rug Hooking - 9 hours of instruction!! Take part in the 2 day program. This is a fun learn hook chat workshop. We supply the kit in our package pricing of $130.00. here's a quick peek at the two choices of kits. We have space for 6 participants only. Registration opens on Thursday Sept 1st.